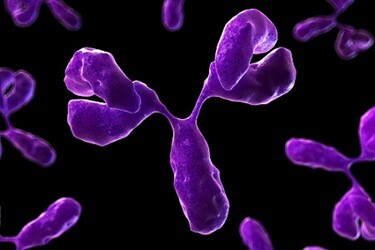 A single-step downstream process using protein A chromatography to purify a bispecific antibody (BsAb) in early screening has been successfully developed to replace an existing-three step process. The study performed is a collaboration with Celgene and GE Healthcare with a view to replacing their three-step affinity chromatography purification protocol with a more rapid method. An alternative one-step approach was devised to shorten time to results while still providing the purity (> 90%) and yield (> 85%) required for manufacturing of BsAb constructs.